As the Summer heats up, so do the special offers! Celebrate Summer with America's best value. The best season of the year deserves American's best value. And that's what you'll get with Kia's industry-leading 10 year, 100,000-mile warranty. Special offers on the 2018 Sorento, Sportage, Optima, Forte, Soul and Niro will make this Summer your sunniest ever. 1. 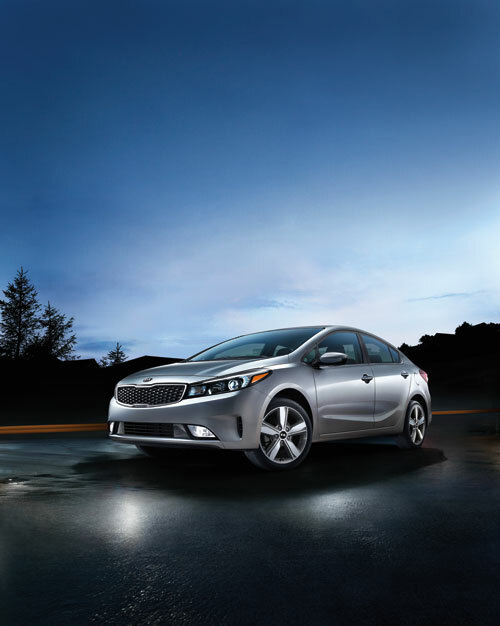 The Kia 10-year/100,000-mile warranty program includes various warranties and roadside assistance. Warranties include powertrain and the New Vehicle Limited Warranty (Basic). All warranties and roadside assistance are limited.